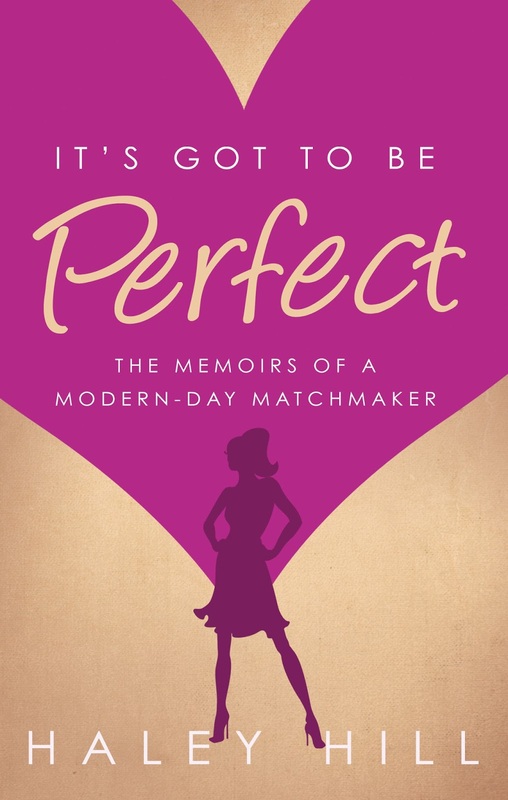 It’s Got to Be Perfect details the humorous fictional exploits of matchmaker Ellie Rigby. Following a disastrous split from her fiancé, she realises her calling in life is to find true love – for other people. She sets up a new matchmaking business which gets off to a slightly rocky start – her initial tactic is to approach strangers at some of the hottest clubs in London – but soon she has so many clients that she needs to hire more staff.